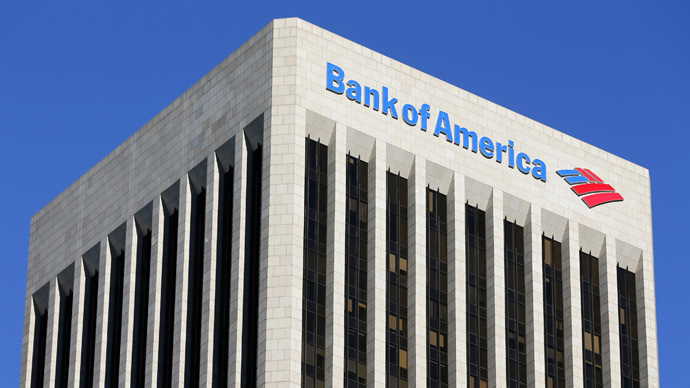 Bank of America has agreed to pay $9.5 billion to the Federal Housing Finance Agency (FHFA) to resolve all residential mortgage-backed securities (RMBS) issues. It's the largest settlement to a single regulator over misleading mortgage sales. Under the terms of the settlement, Bank of America will make cash payments of about $6.3 billion to Fannie Mae and Freddie Mac. In addition, the bank will repurchase soured RMBS at fair market value, which is approximately $3.2 billion, says a bank statement. The FHFA settlement resolves four lawsuits filed in September 2011 against Bank of America and its subsidiaries Countrywide and Merrill Lynch. The suits revolved around the false representation of mortgage loans and the underlying standards. Approximately $57.5 billion of private-label RMBS purchased by Fannie Mae and Freddie Mac are covered by the settlement. The payout is expected to hurt the bank’s first quarter 2014 income by approximately $3.7 billion (pre-tax), or $0.21 per share. The report of first-quarter 2014 results bank is scheduled to be release on April 16. This is the largest settlement involving misleading mortgage sales practices in the run-up to the financial crisis. 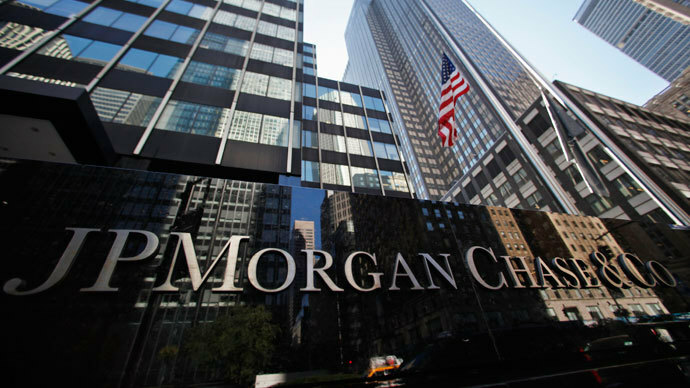 JP Morgan paid $5 billion for misleading mortgage sales last year as part of its broader $13 billion settlement with the Department of Justice (DoJ) and the state attorneys-general. 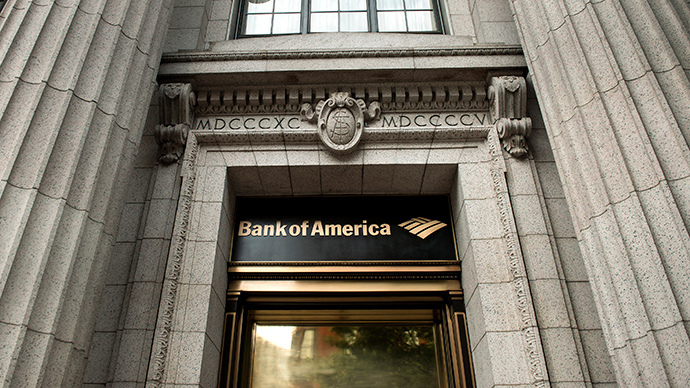 The Bank of America is also in settlement talks with the DoJ and state authorities concerning paying at least $7.5 billion to resolve other faulty mortgage sales practices, according to the Financial Times. 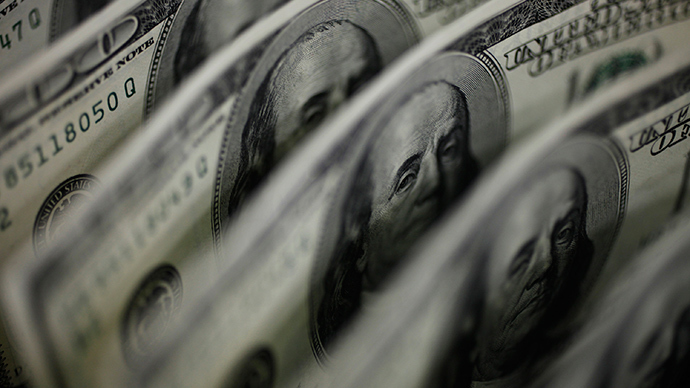 If it all goes ahead the bank’s total payout will amount to more than $17 billion.